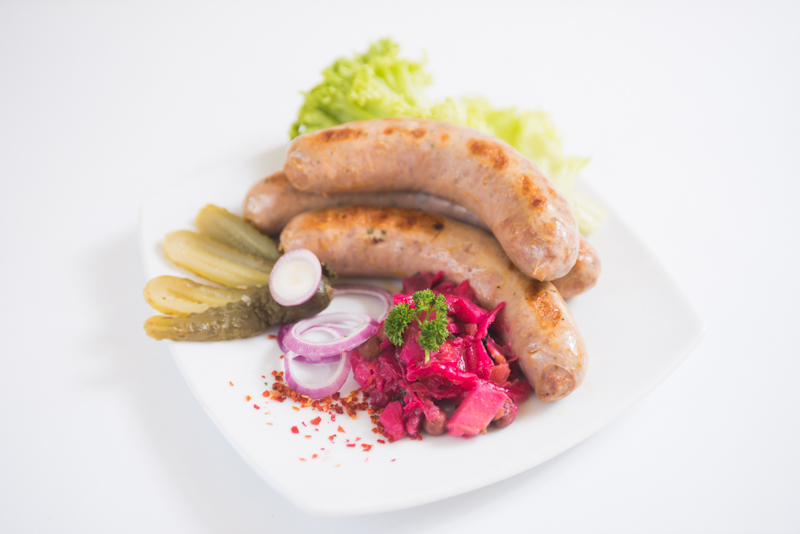 Swiss Deli Kransky do not use any fillers and are free from artificial colouring and genetically modified ingredients. 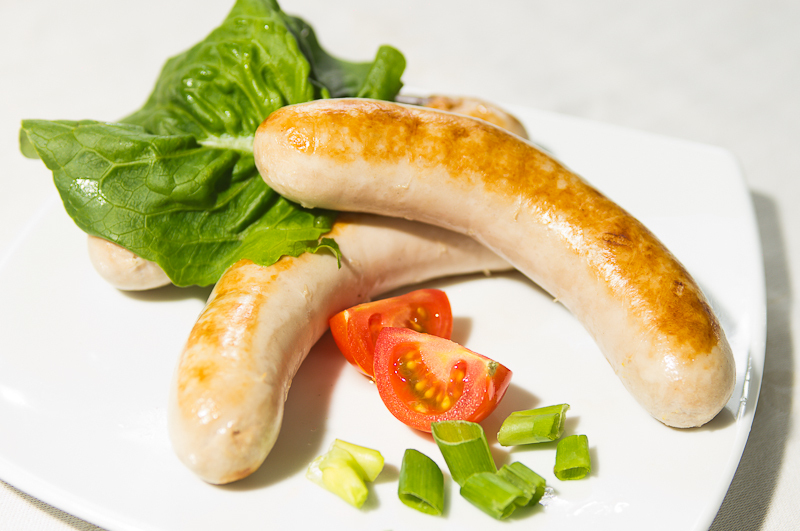 Pan - Preheat to a medium heat with little oil, then cook for 3- 4 minutes, turning often. 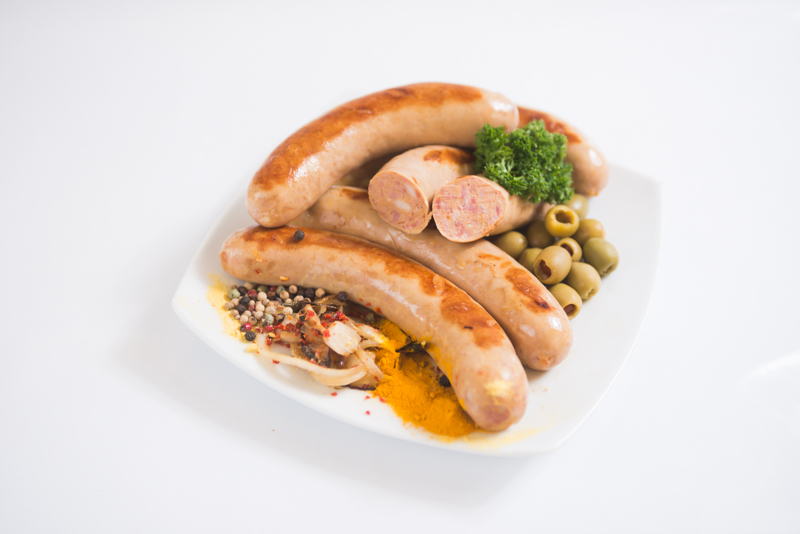 Swiss Deli Kransky are already cooked and can also be enjoyed cold straight from the pack. Once opened, consume within 3 days. 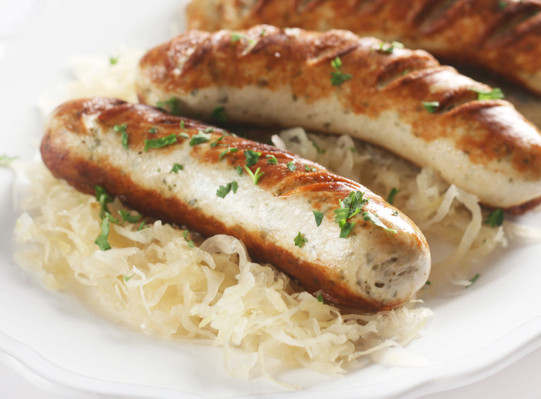 For more tips on how to cook with Swiss Deli Continental Sausages see our Recipes section. 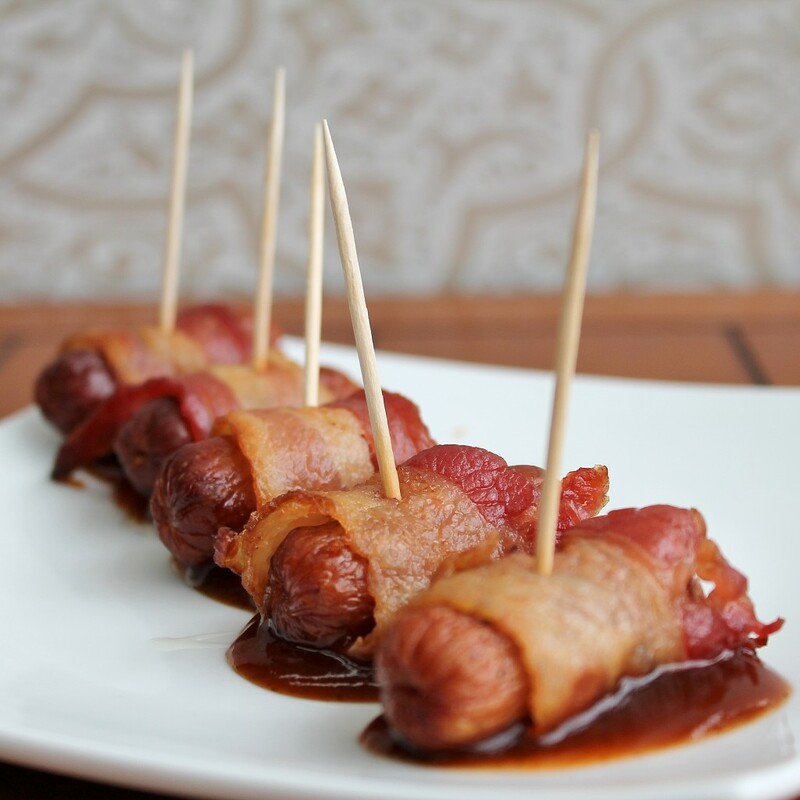 PORK, BEEF, WATER, SPICES, DEXTROSE, MINERAL SALT (450), ANTIOXIDANT (300), FLAVOUR ENHANCER (621), PRESERVATIVE (250), PORK CASING.